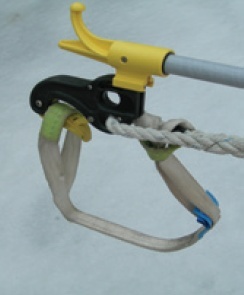 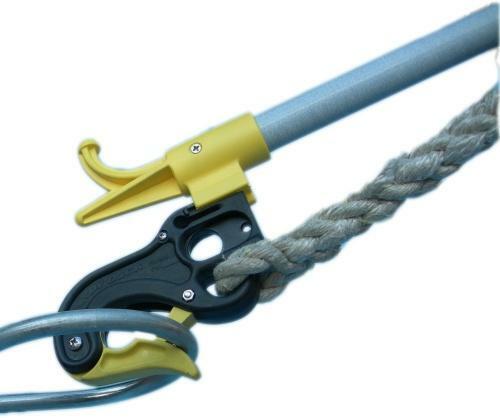 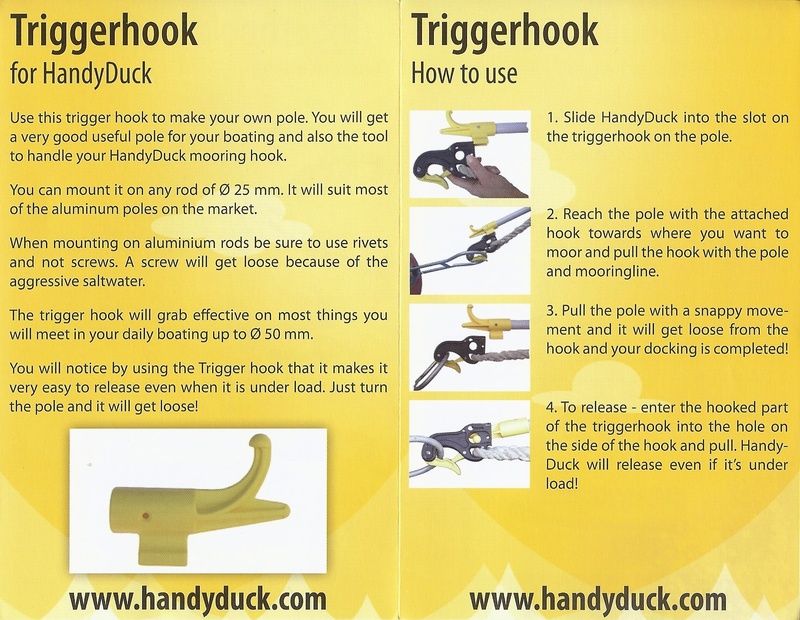 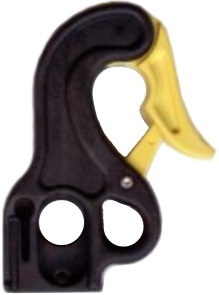 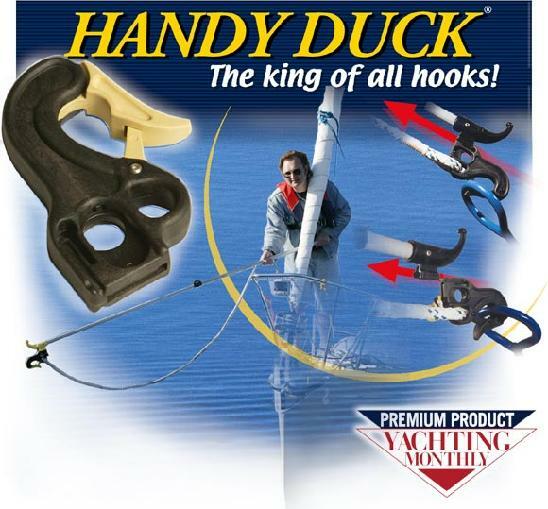 With the Trigger Hook attached to a pole, the HandyDuck attached to the Trigger Hook and a line between the HandyDuck and a cleat on the boat, approach the mooring, reach out with the pole/Trigger Hook/HandyDuck combination and snap the HandyDuck onto the ring at the top of the mooring. 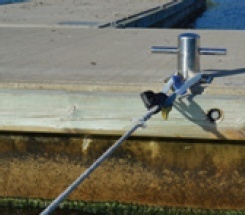 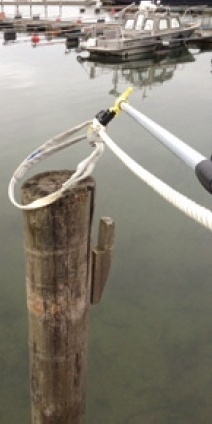 Then tug to disconnect the pole/Trigger Hook combination and the boat remains attached to the mooring via the line/HandDuck combination. 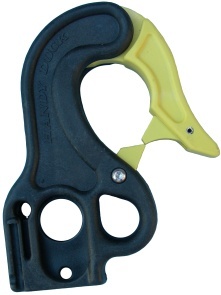 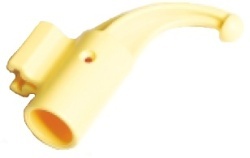 the standard 22mm HandyDuck jaw. 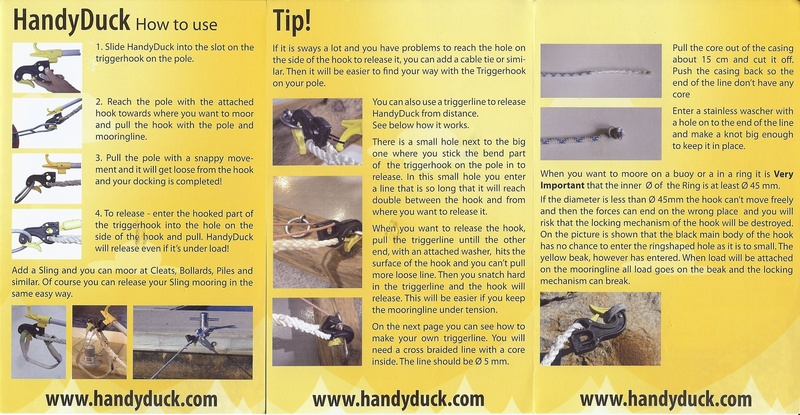 When disconnecting from the mooring, reach out with the same pole/Trigger Hook combination and using the opposite (curved) side, pull the HandyDuck release to disconnect from the mooring. 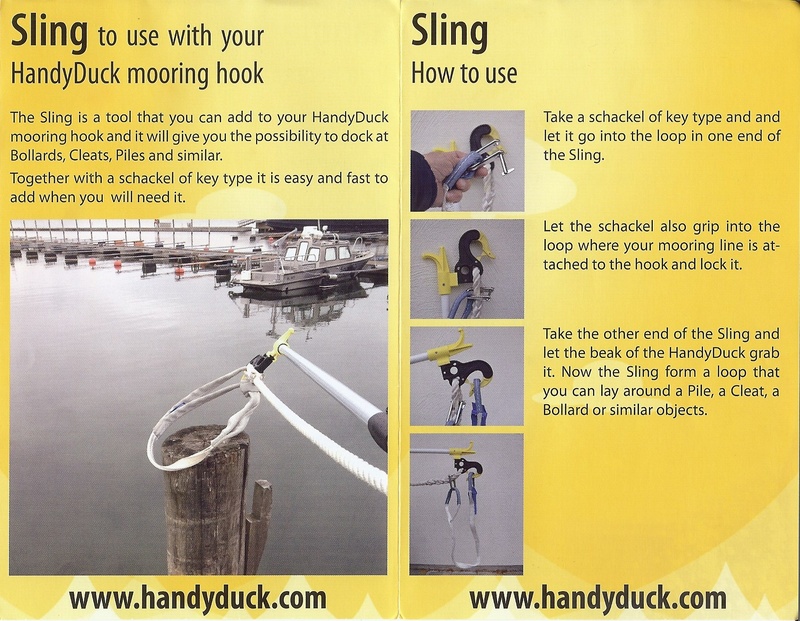 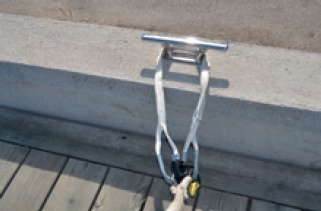 Even if you use another method to permanently tie to the mooring or dock, use the Handy Duck for the quick grab and after the pressure is off switch to your permanent tie.